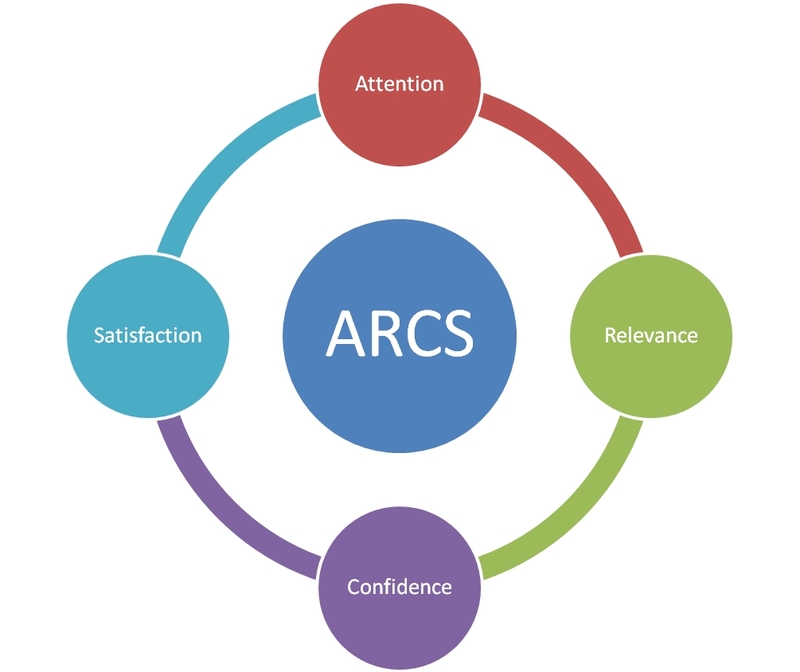 Attention, relevance, confidence, and satisfaction are the four elements Keller suggests that need to be applied to eLearning. Attracting learners’ attention by doing something out of the ordinary, give examples of the learning’s relevance or even by recognizing individuals who have already used the learning for their own betterment, map out the learning journey the learners are about to set out on, give guidance on how much work will be involved and directly link this to potential success, and last but not least, develop a meaningful rewards system for your learners. How would you motivate your learners? Click here to see tips offered by the eLearning Industry. One of my favorite ways to reach learners to motivate them is using extrinsic motivation to help them learn. Extrinsic motivation affects the learner best to me by being able to induce interest and participation in something whether they initially have interest or not. Another thing that I like about extrinsic motivation is it motivates the learner to acquire new skills and knowledge in whatever they are participating in. The higher the interest the more motivated the learner is the more capable they will be with acquiring knowledge. As a former VP of a mentoring organization I aimed at making our events extrinsically motivating for members so I would do events like video game tournaments with prizes. Not only would they get rewarded for coming they will be willing to attend the next event. Next Next post: Can You Make Real Money Blogging?